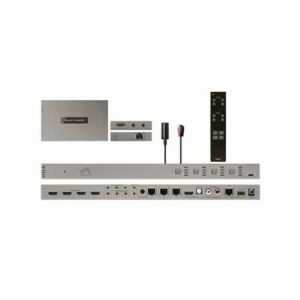 Medium size solution for those with a larget multiroom system but on a budget, in residential or commercial premises, up to 8 TV points. 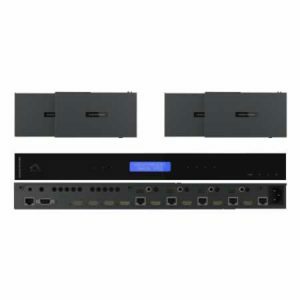 MHUB 4K is a centralised AV multiroom system for sharing four Ultra HD HDMI sources to eight screen locations, six long-range via a network cable, which can be up to 40 metres in length for UHD, or 70m for 1080p and two closer screens via a HDMI cable. 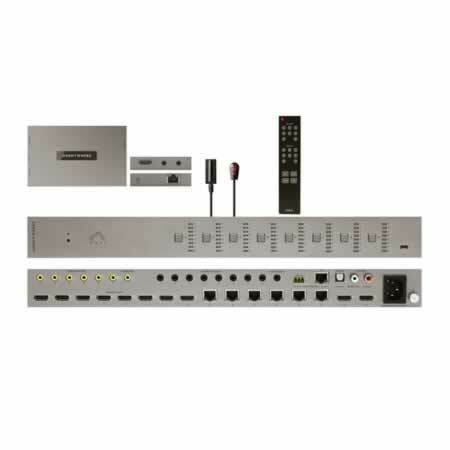 HDCP 2.2 support. 2-year standard warranty plus an extra 1 year when registered on the HDA Cloud.